oh i’m so glad tomorrow is friday! below is the latest video from ms. beyonce for her new single deja vu…after repeated listens i’m still not really feeling this song – it’s not bad but i just haven’t been quite sold on it yet…it’s certainly nowhere near crazy in love! so i’m sure you are all avid readers of dlisted and while the darling michael k is off in london to find ms. jordan a few of us bloggers are filling in for him…so check out my posts thus far! gosh i still can’t believe another person is suing naomi campbell! popbytes over & out for tonight…xxoo! • naomi campbell strikes again! 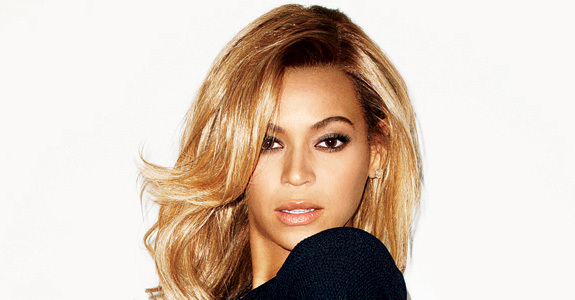 Beyoncé: Best Thing I Never Had – the video!